Get your DIRECT CONNECTION to the music industry NOW! AnRGirl gives you direct access to a respected successful music business executive that can make a difference in your career today! Getting direct access to a seasoned music professional that has proven industry success is priceless. Holly Hutchison will give you objective, detailed feedback and direction on your music and career. When you become part of the AnRGirl Family, you get direct access to Holly and her personal Rolodex of top music business professionals and senior level executives at booking agencies and both major and indie record labels. With AnRGirl, you know who is listening to your music and giving the feedback or advice firsthand. Not only do you know who you are are dealing with, you never know what other opportunities lie beyond building the contact relationship. So what are you waiting for JOIN US NOW and submit your best song! Click on the Button below and submit your best song! Get your music heard and reviewed by long time A&R music business and record label expert Holly Hutchison. Get your detailed review scorecard from executive AnR Holly Hutchison. Review all her comments, make adjustments and move to STEP 3! Schedule a One on One phone call with Holly. Get personal executive feedback on your music and career. Also open the possibilities for distribution, licensing, TV, and film deals! Before you spend the big bucks on production and mastering it’s always good to have a true industry professional A&R take a listen, offer feedback and get the opportunity to make improvements. 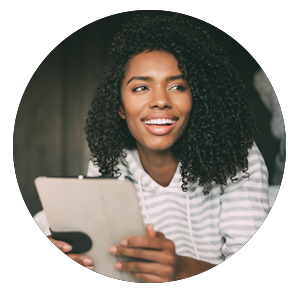 If you love a more personal critique, you can utilize our phone or skype review option. Get your evaluation over the phone or by skype! 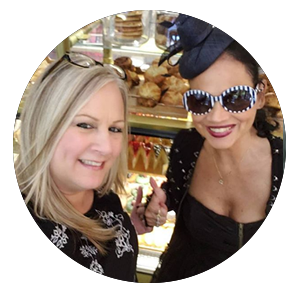 If you’re more about that personal one on one meeting and mentoring Holly is available for in person consultations in New York City. 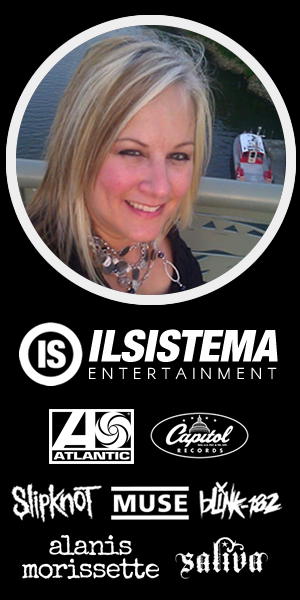 Holly Hutchison Weinman is a business executive with over 29 years experience in the music and entertainment industry. She is a visionary with a passion for new ideas, branding and cultivating identity. Her professional experience, A Level Repertoire, and deal making abilities draw largely from major recording corporation environments and highly successful mentors in New York City (Atlantic Records – a Time Warner Company) and Los Angeles (Capitol Records/EMI) where she held top ranking executive positions before venturing out on her own as a well respected, detail oriented and creative business owner. Holly built her credibility through a consistent track record of identifying artists who have proven to be successful – some being Deftones, Alanis Morissette, Blink 182, Slipknot, Muse, Saliva, Bosson and Vega 4. The recording studio is a second home to Holly. She has extensive A&R experience that covers all aspects of album production and song selection for pop, rock and rap genres. She has worked with top multi platinum and Grammy award winning producers, mixers and songwriters such as Timbaland, Bob Marlette (Shinedown, Red Sun Rising), Jimmy Douglas, Peter Mokran, Ron Aniello, Josh Abraham, Al Sutton (Kid Rock), Michael Brauer (Coldplay), Dave Way, Diane Warren, Billy Steinberg, Monty Powell (Keith Urban, Rascal Flatts), Jack Kugell, Kirsti Manna (“Austin” Blake Shelton) and Steve Kipner, just to name a few. 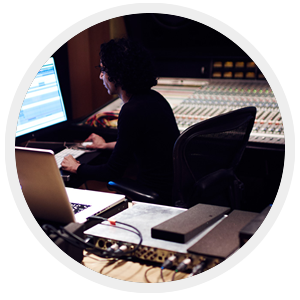 With AnRGirl you get direct information based on real life experiences while an Executive A&R at Atlantic and Capitol Records, as well as a champion of independent projects from 30 year music industry expert Holly Hutchison. This is invaluable information that isn’t found in a book and most often times not even learned in classrooms at schools who have Music Business programs. Now you can learn from your private mentor Holly Hutchison! To access this post, you must purchase Basic Music Mentor Program.